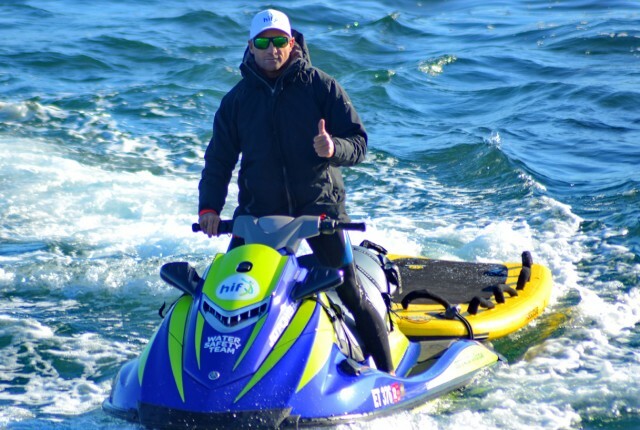 Specialists in fibreglass repairs, insurance quotes, modifications, restorations and improvements for all watercrafts – from small boats to luxury launches to caravans. 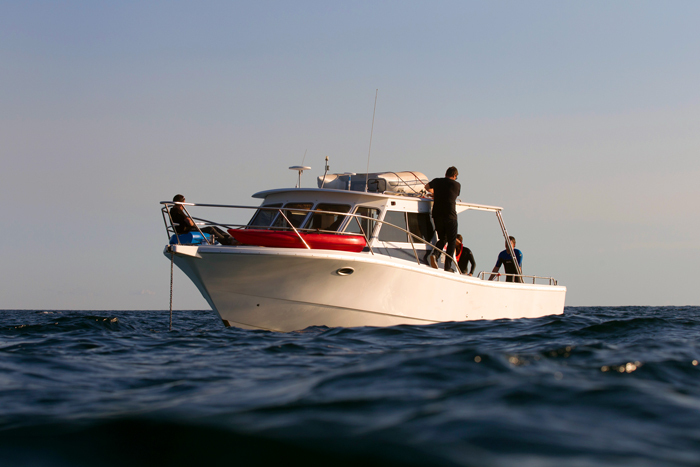 Based in Balcatta WA, our qualified tradesman specialise in marine fibreglass repairs. 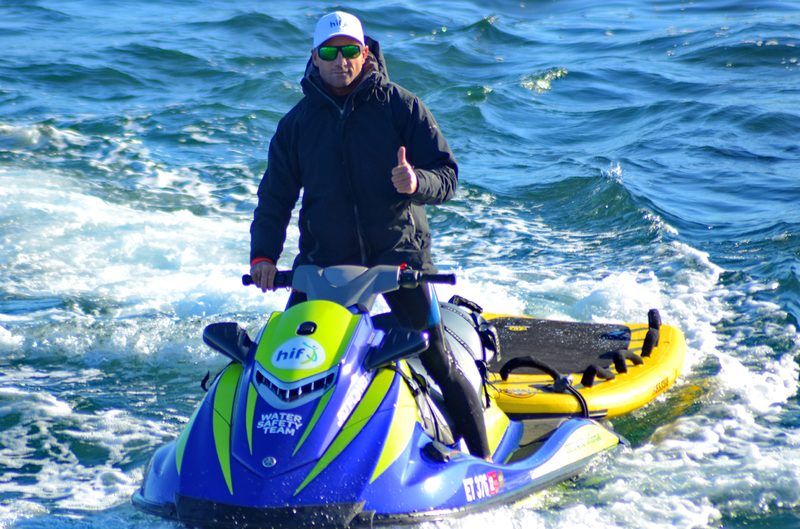 We share more than 25 years of experience, allowing us to expertly repair, quote, modify or maintain any type of watercraft. Finishing projects on time, to superior quality standards is part of our service. 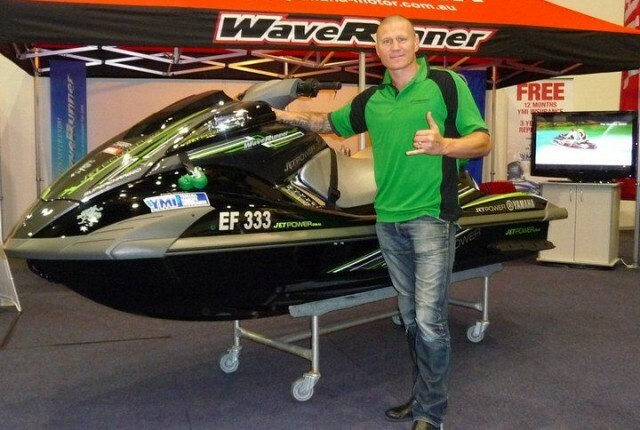 Fibreglass – repairs and maintenance for boat and jet ski owners across the state. Insurance – quotes and accident repairs for most reputable insurance companies in WA. Trailer & aluminium maintenance – performed by qualified tradesmen. 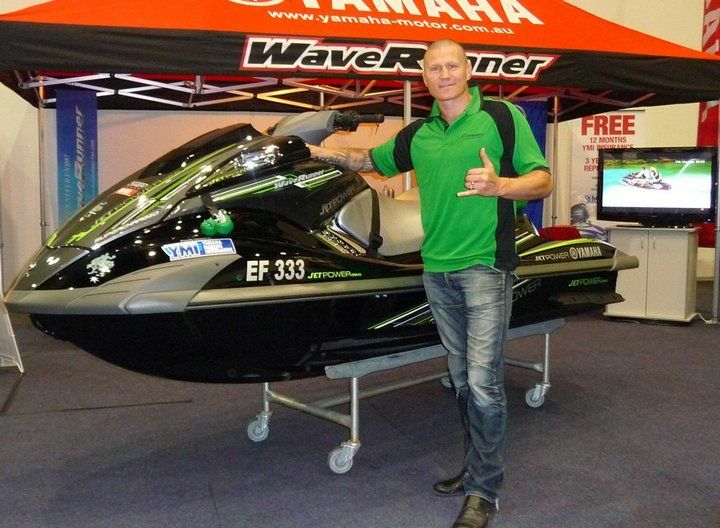 All watercrafts – from dinghies and jet skis to commercial and luxury vessels. On-site repairs – we come to your site with our fully mobile repair service. 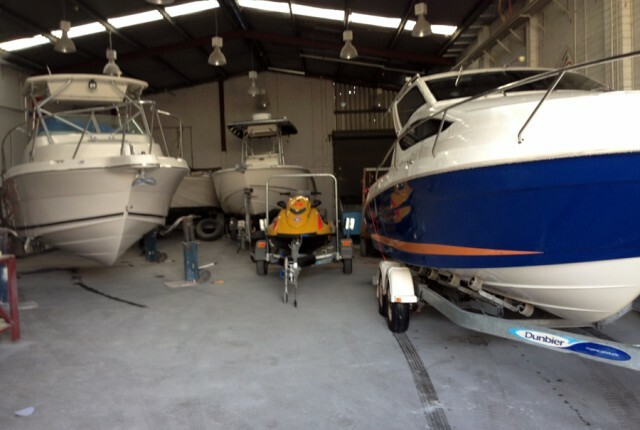 Secure workshop – fully equipped premises located in Balcatta. For your connivence we offer mobile pick up and drop off to our secure workshop. Click here for a full list of our services. 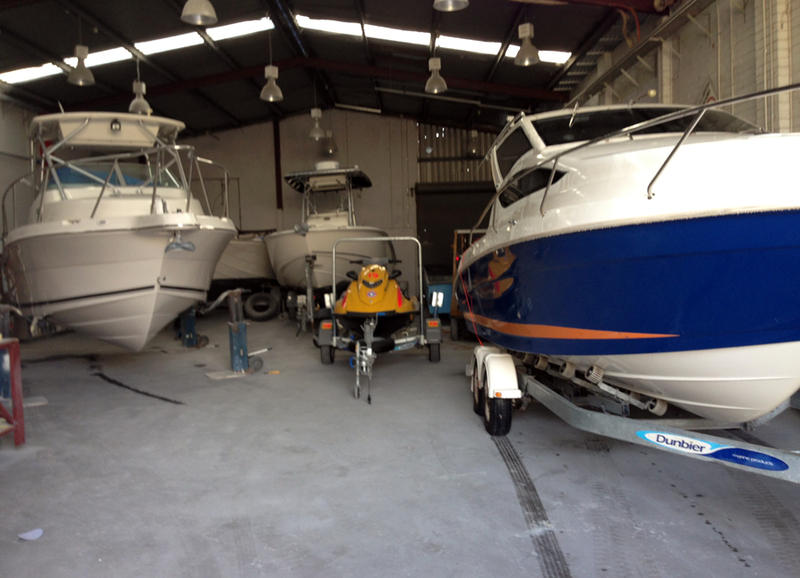 Or contact Boatfix to discuss your requirements.